Whaht do all these wines have in common? They are all Cabernet or Cabernet Sauvignion Blends that stand out on an international level. 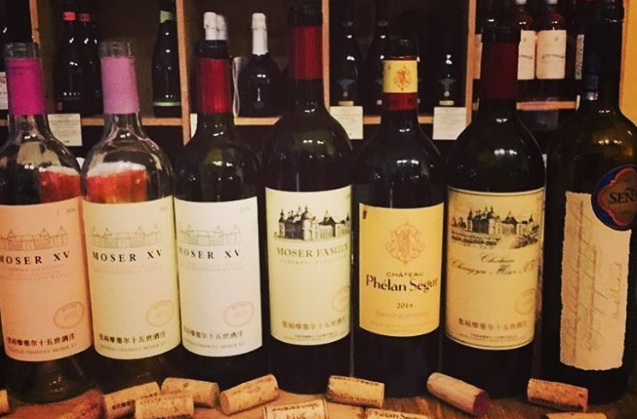 Lens Moser showed the Changyu Moser XV wines in Munich yesterday and threw in some benchmarks: Sena, Ornellaia, Phelansegur...people were stunned by the Ningxia wines and enthused as to what this newly emerging chinesewine region holds in store for the future.